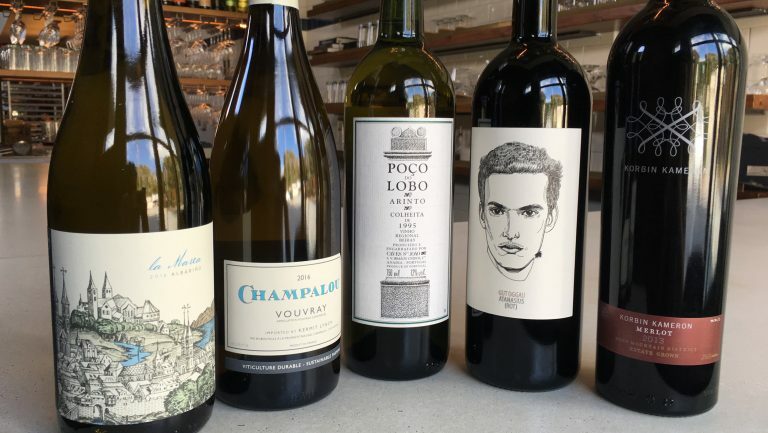 In our series 5 Bottles I Sold Last Night, sommeliers and wine directors talk about the bottles that they’re selling, giving tips and context for making the sales. A casual neighborhood restaurant in Atlanta, Staplehouse was a James Beard Foundation Award finalist for Best New Restaurant in 2016 and it was also named Bon Appétit’s Best New American Restaurant the same year. 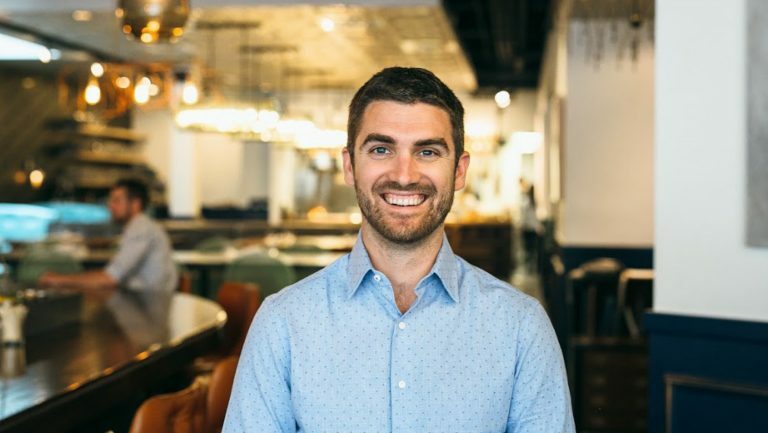 I joined Staplehouse as the beverage director in January of 2017, and before that I held similar positions at One Midtown Kitchen, Cakes and Ale, Woodfire Grill, and The General Muir. 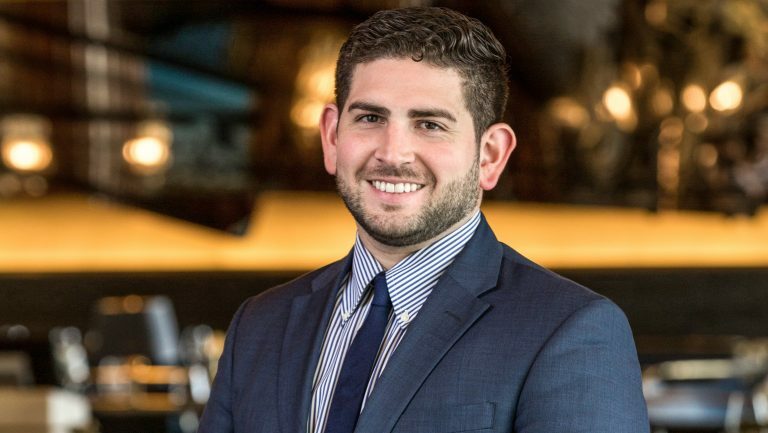 Our menu at Staplehouse is seasonal and ever-changing, so I must take a holistic approach when choosing wines and spirits to pair with chef Ryan Smith’s dishes. Staplehouse is focused on Southern food, but Smith takes the notion of “Southern” and pushes the boundaries way beyond it, often using shoyu, umeboshi, and other Japanese ingredients. Because our food isn’t dictated by a specific country, style, or dining format, I have a lot of freedom and flexibility when choosing our wines. That means I can buy things like carbonically macerated Tempranillo blends from Oregon without feeling that the wine doesn’t have a home on my list—or with the food. I try to find off-the-beaten-path bottles that are well made, with stories to tell. 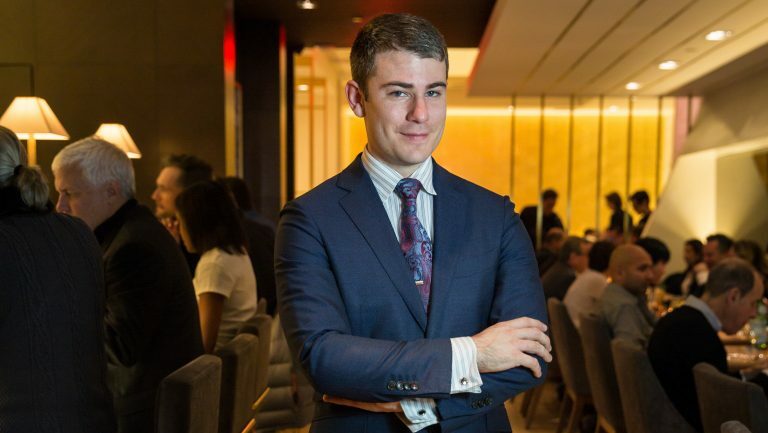 We tend to have adventurous guests who are always looking for exciting new wines, but for those who aren’t as bold, I spend a lot of time tableside, gauging what they normally like to drink before making recommendations that steer them outside of their comfort zones. People aren’t as familiar with Austrian red wines as they are with many other European reds, but there are so many good winemakers there, including this husband-and-wife team—Eduard Tscheppe and Stephanie Tscheppe-Eselböck—who have a tiny estate and name each wine after a family member who shares its characteristics. The Atanasius is light and flirtatious but has a really cool depth and smoke that is amazing paired with all the curing that Smith does at Staplehouse. And at $75, the price point is great. I served this last night to a table that was looking for something medium bodied with a lot of flavor. They were really amazed that such a deep and intense wine came from Austria. This white wine is 100 percent Arinto, a variety native to Portugal, which actually has more native varieties than most countries in the world. 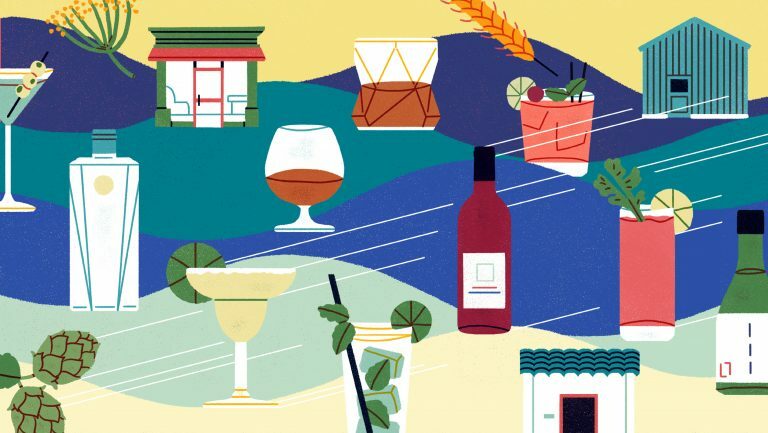 Portuguese wines tend to be less familiar to Americans because of the country’s small production levels, limited exportation that followed the collapse of large-scale wine cooperatives after Portugal joined the European Union in the 1980s, and a lack of interest, so far, from consumers. Last night, I sold this bottle to a table of four that said they liked Gewürztraminers and other weird wines, so I wanted to bring them that same style from Portugal. The 1995 is a little bit oxidized, a little bit nutty, a little bit reductive, and the acid is really unexpected. I love sharing this wine because Portugal is still thought of as a fortified-wine country, so exposing guests to its incredible fine wines always makes me really happy. This one blew their minds. 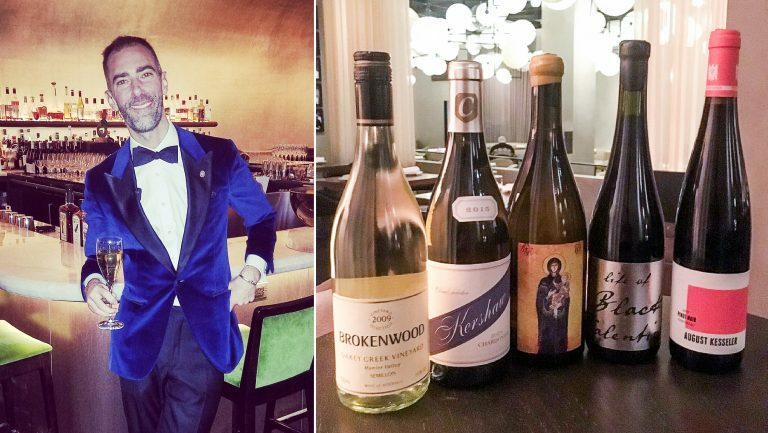 A certified sommelier, Melissa Davis was recently named to Zagat’s National 2017 30 Under 30 list. 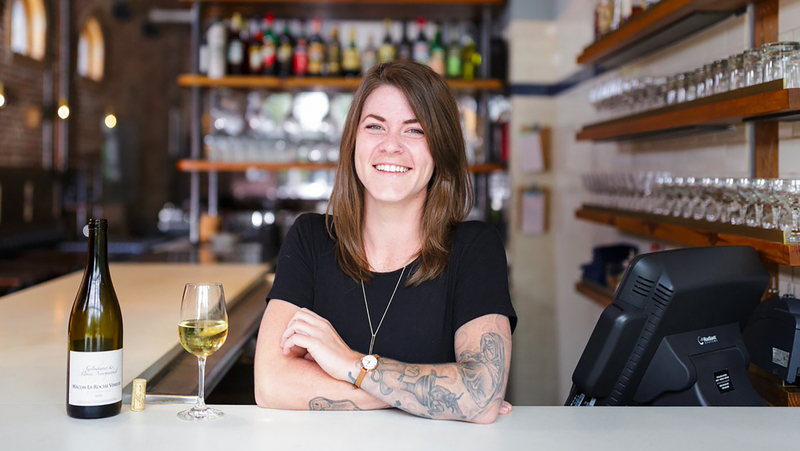 She is the beverage director at Staplehouse in Atlanta, a 2016 James Beard Foundation Award finalist for Best New Restaurant, and Bon Appétit’s Best New American Restaurant of 2016. Before joining Staplehouse, she held similar positions at Cakes and Ale, General Muir, One Midtown Kitchen, and Woodfire Grill all in Atlanta.